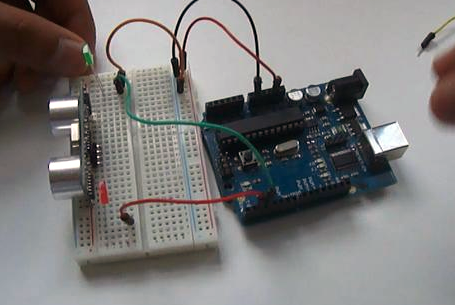 "Testing using a led display." 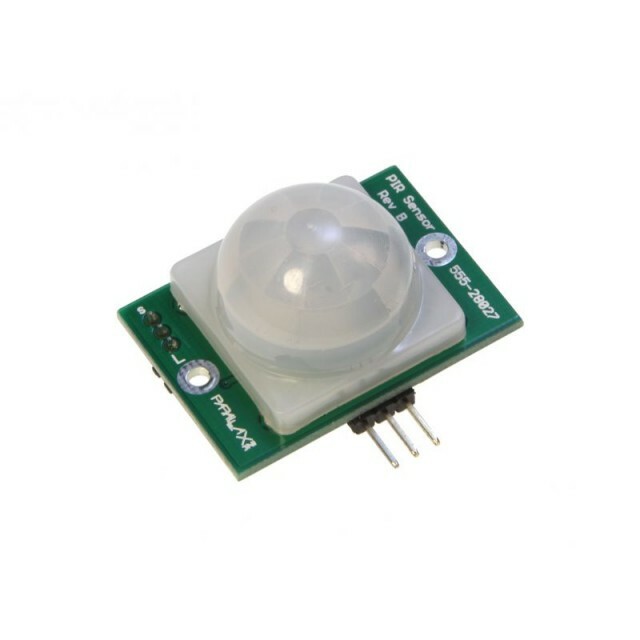 "PIR Motion Sensor Modules Review." 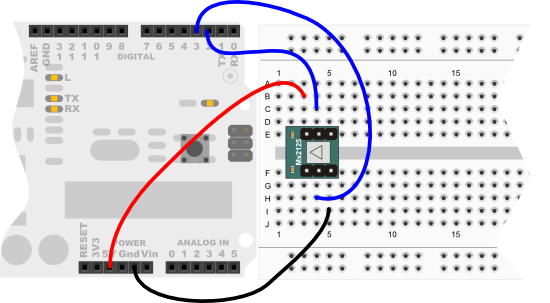 Roaming with Ping))) Simple BASIC Stamp Code. 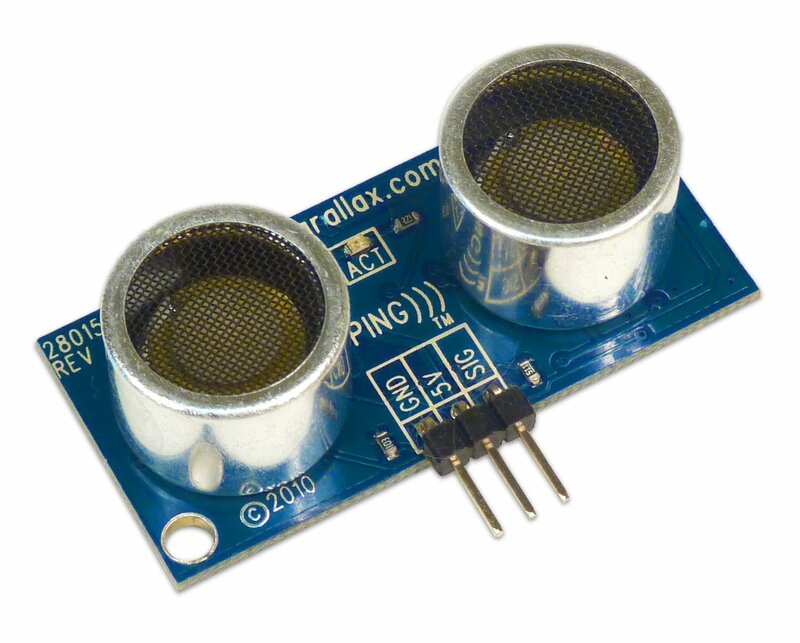 Roaming with Ping))) Advanced BASIC Stamp Code. 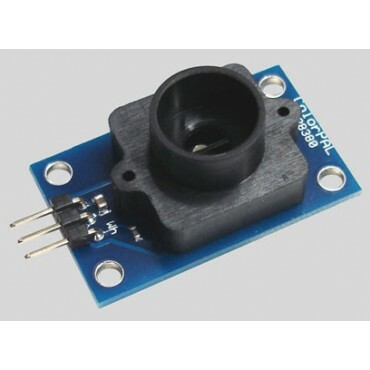 PING))) Ultrasonic Distance Sensor Propeller Code. PING))) Ultrasonic Distance Sensor Product Guide. 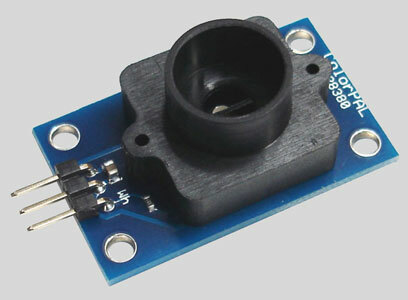 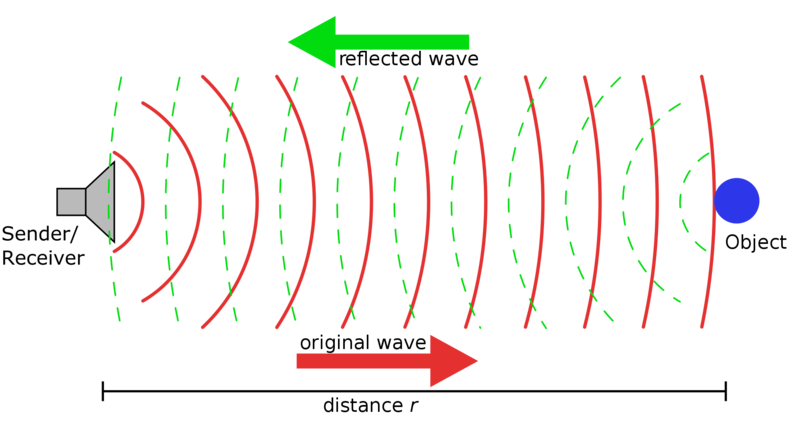 PING))) Ultrasonic Distance Sensor BS2 Example Code. 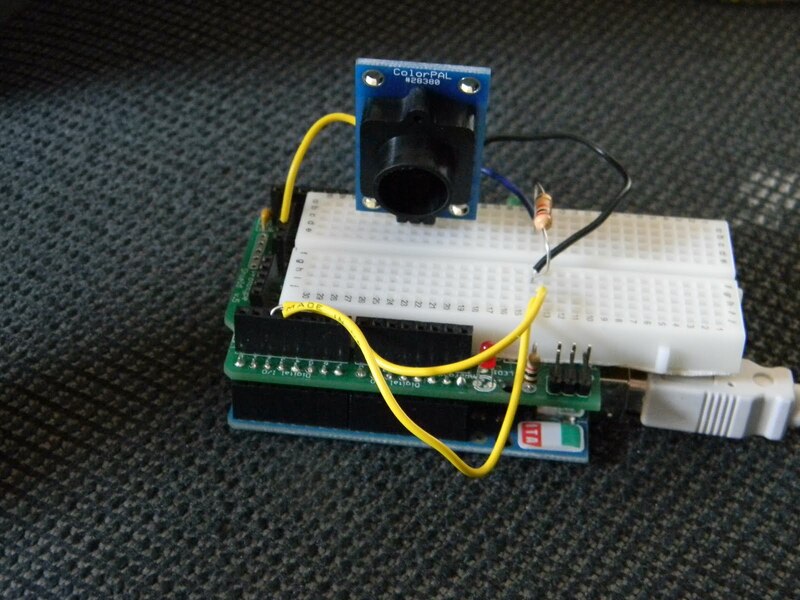 Detecting Distance with the Ping))) Ultrasonic Sensor. 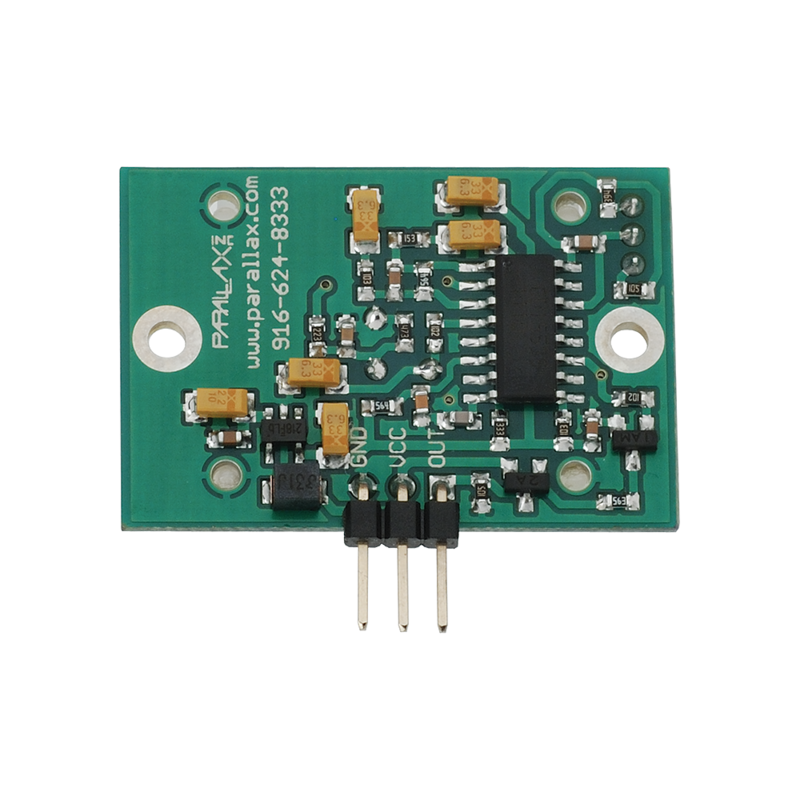 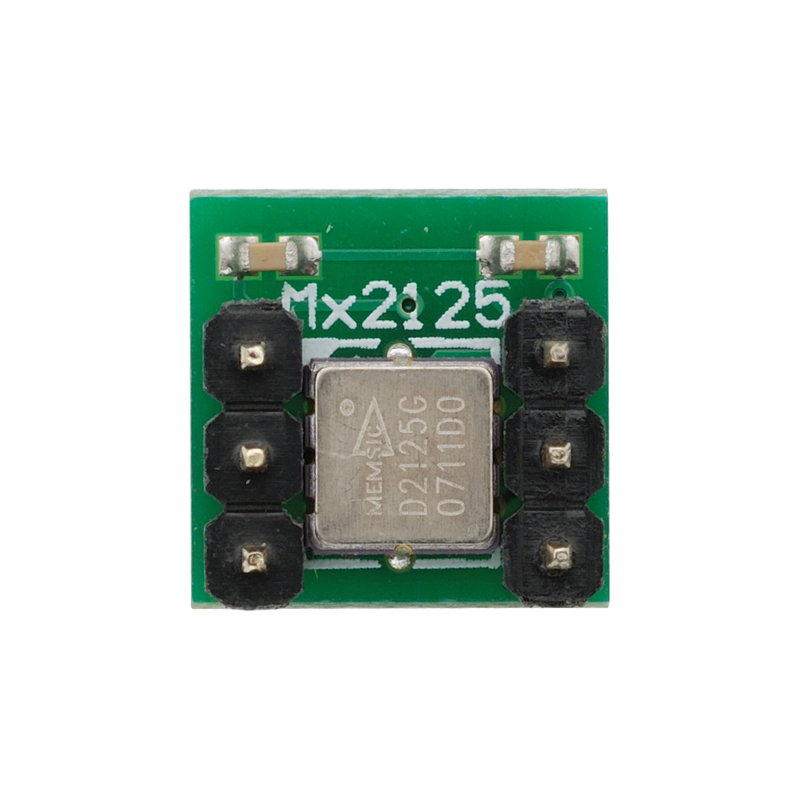 Memsic 2125 Dual-Axis Accelerometer Product Guide. 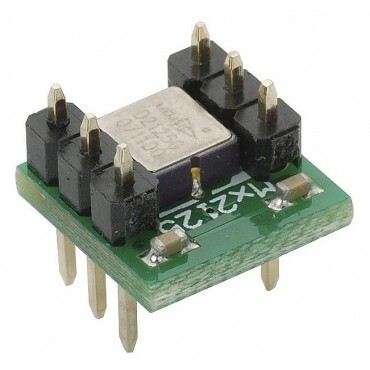 Memsic 2125 Dual-Axis Accelerometer AppKit. Memsic 2125 Dual-Axis Accelerometer AppKit Code. 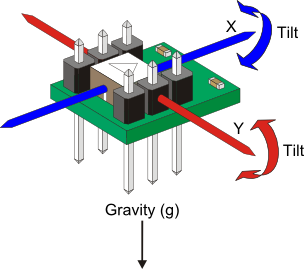 Memsic 2125 Dual-Axis Accelerometer Schematic. 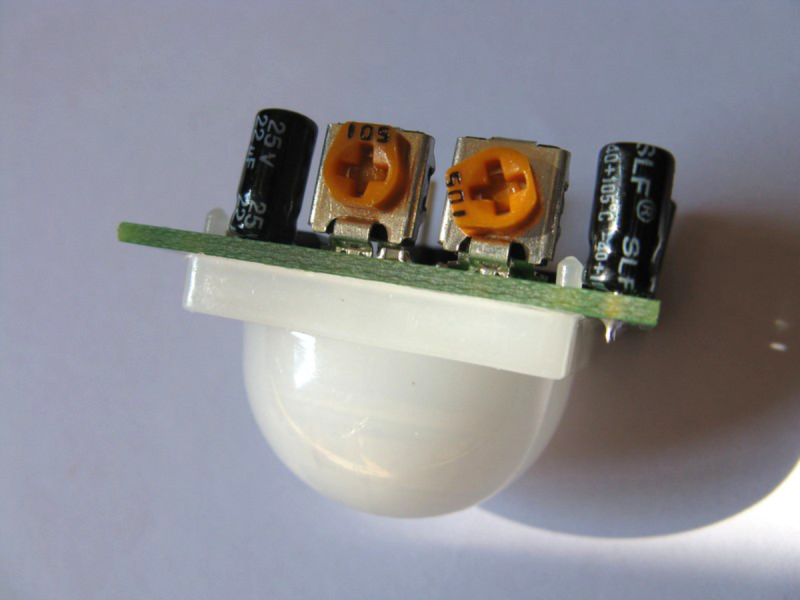 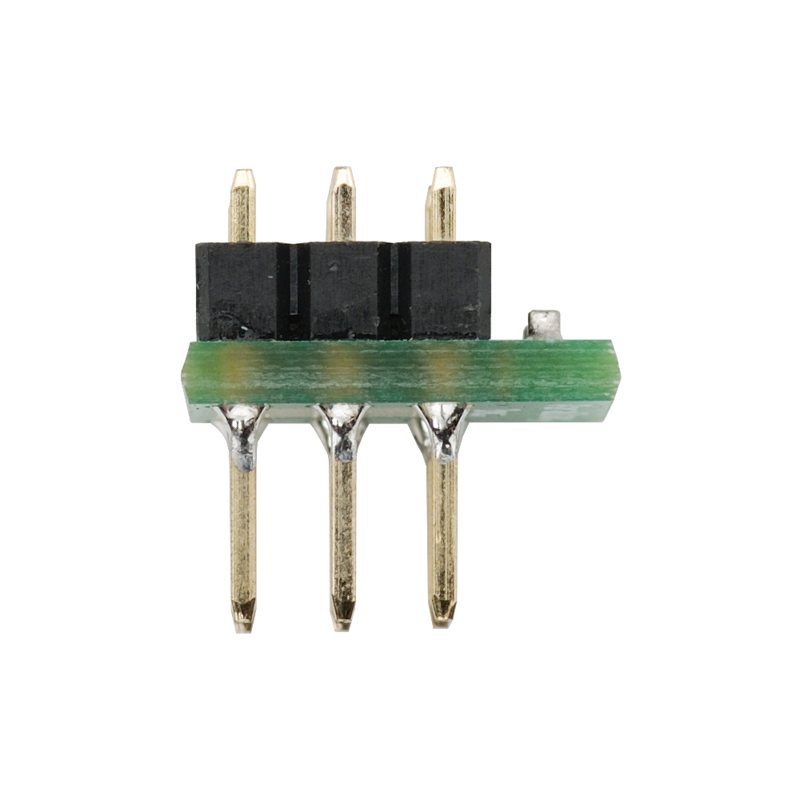 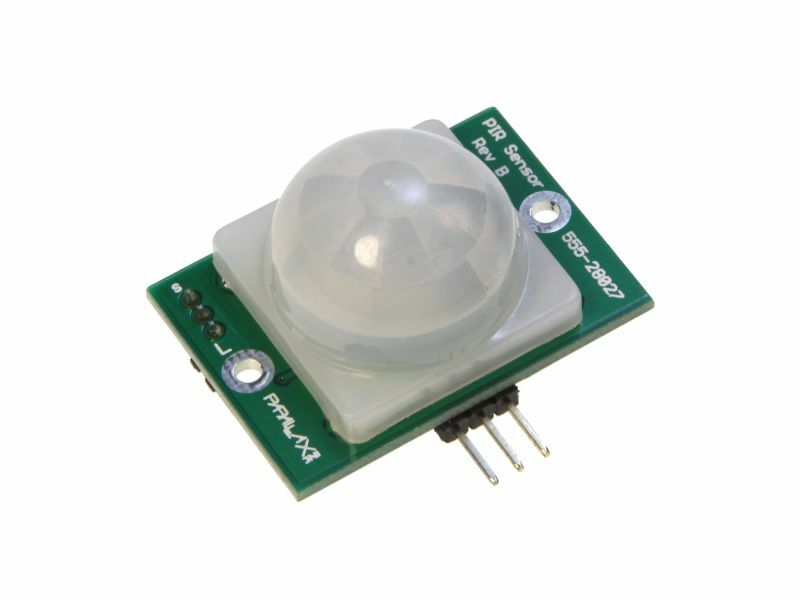 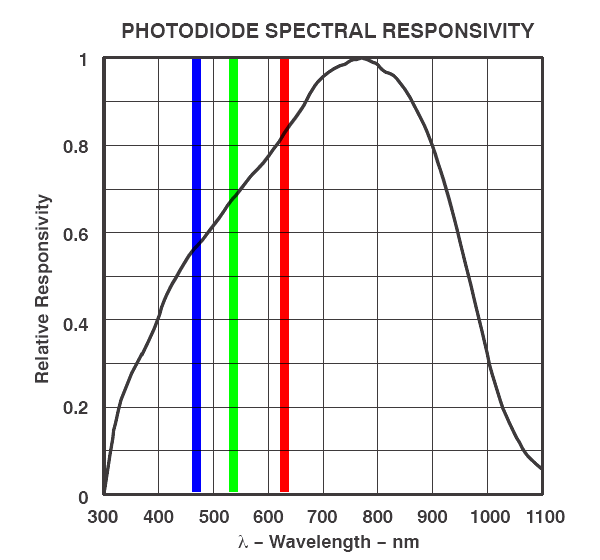 PIR Sensor Rev B Product Documentation. 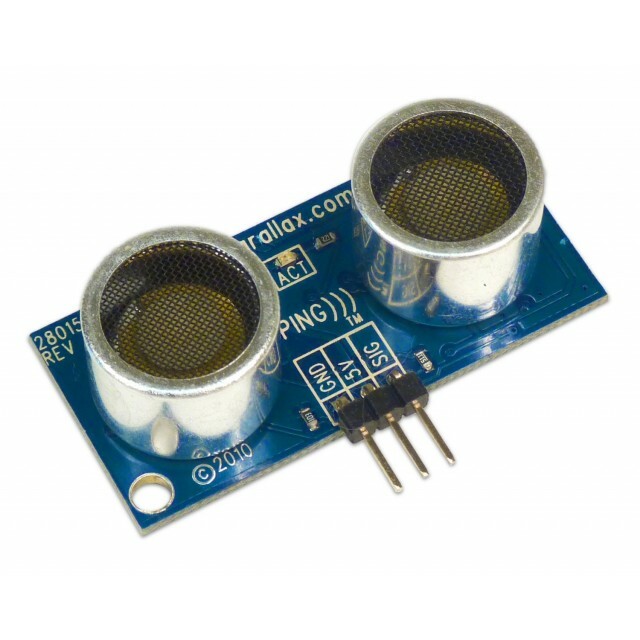 Four of Parallax's most popular sensors are brought together in this sample pack. 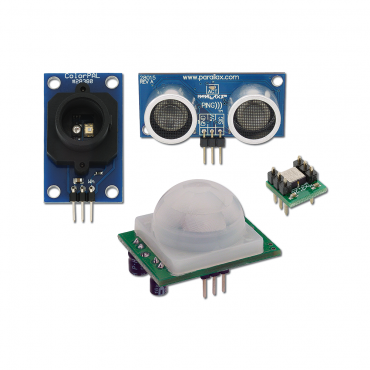 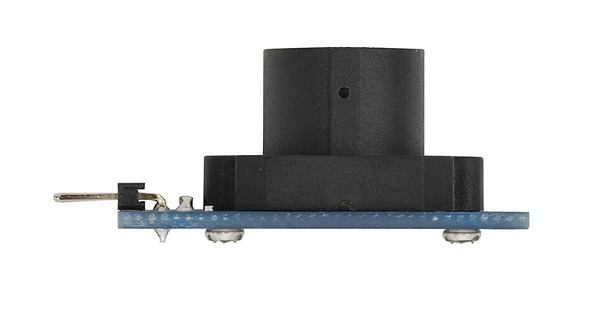 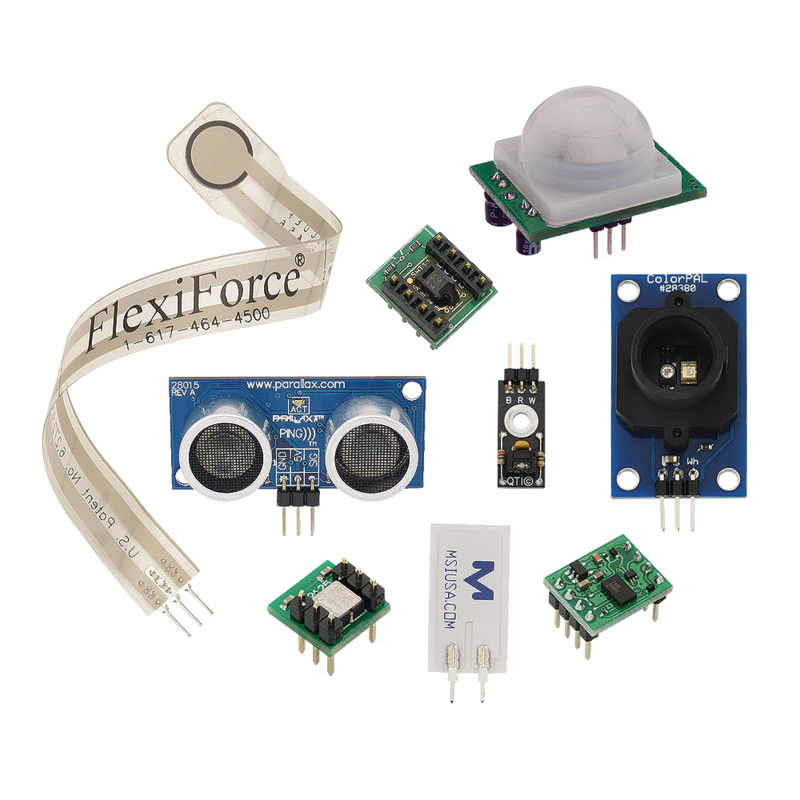 These smart sensors detect distance, tilt and acceleration, color, and proximity or motion. 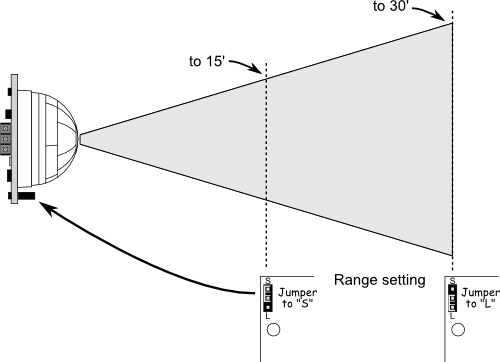 Use them independently, or combine them to create an elaborate project.